A huge ratings hit in Australia. 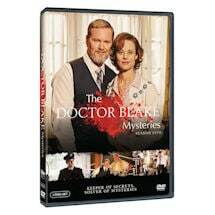 Doctor Lucien Blake (Craig McLachlan) and his housekeeper Jean Beazley (Nadine Garner) return to Ballarat. But their arrival coincides with the attack on someone extremely close to them, creating a life-threatening situation that will shake them both to their very core. Murder and deception, trickery and espionage. The only man for the job is Doctor Blake. 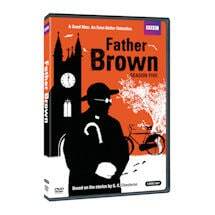 8 episodes, 8 hrs, 2 DVDs. Mature audiences. A mechanic is found dead underneath a car during a prestigious cross-country motor race. When a lottery winner is kidnapped and held for ransom, Blake sifts through the suspects. At Ballarat military base a soldier is killed on a routine training exercise. A local newspaper reporter turns up dead in a golf course bunker. A firefighter falls from the bell tower of the Ballarat fire station. 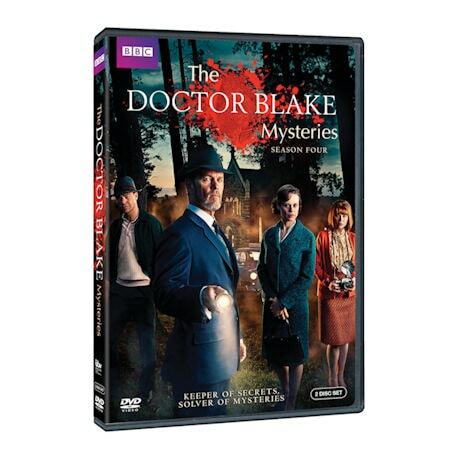 A gathering at Ballarat Observatory leads to Dr. Blake becoming a murder suspect.